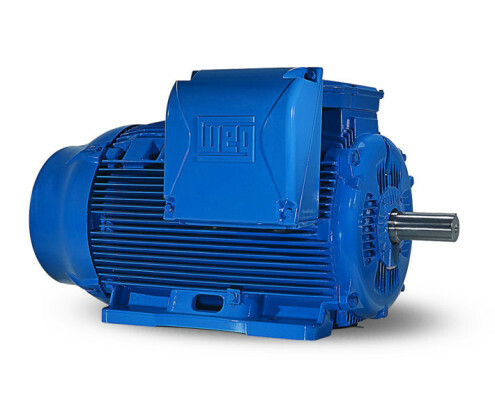 WEG Electric Motors Master Distributor. Complete Warehouse for Marble Machine Applications. Ready to Delivery. Technical Service and Support. The production chain of marble, granite and stone on an industrial scale comprises many processes, from extraction in the quarry to the end product, sometimes involving highly complex technological processes. 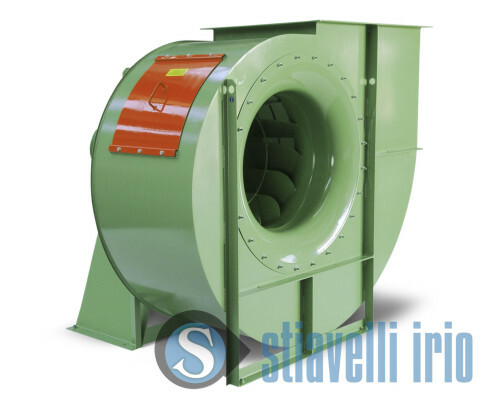 The operating conditions for extraction and cutting are hard, because of abrasive dust, water jets and the taxing nature of the processes themselves. This makes high technology equipment necessary. 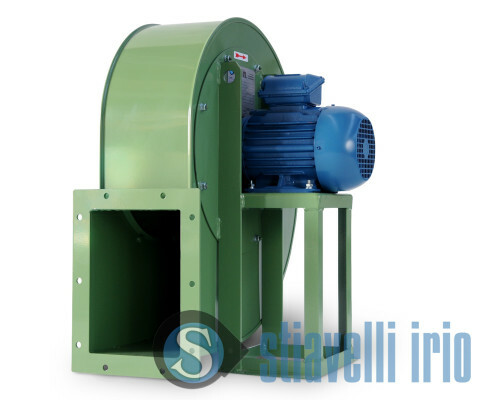 Industrial fans are employed during marble and granite finishing processes for drying and waxing or in rehabilitation plants for marble and granite slabs, with vacuum systems for resin treatments. Marble machine motor application can be considered with attention. 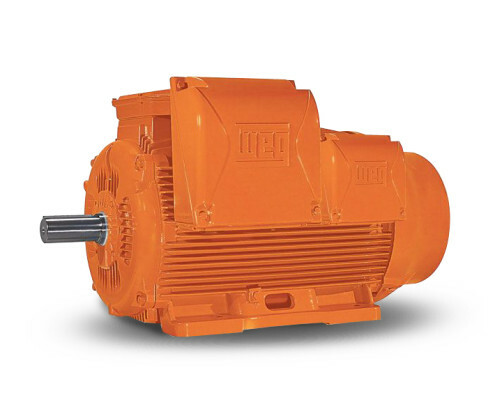 At our stock WEG electric motors are ready to be delivered to You and be mounted on Your marble machine, from the extraction machines to the squaring and cutting machines, to the end of the process with the polishing machines. 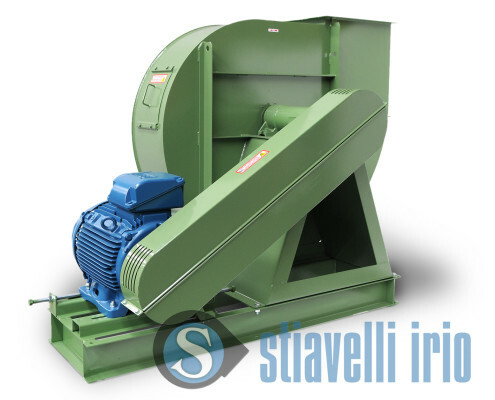 Stiavelli Irio srl is WEG Official Distributor, Awarded Explosion-Proof Official Service and Awarded Inverter and Automation Provider. Our twenty years partnership with WEG is Your best guarantee. 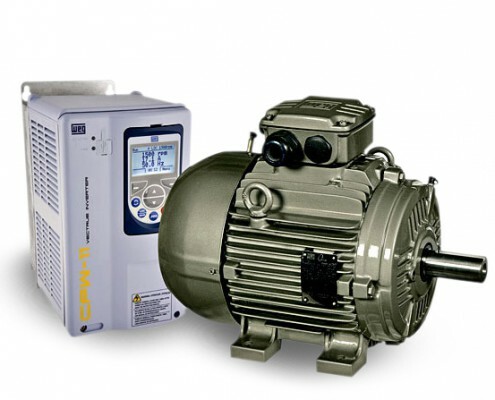 Electric motors are highly used in marble, granite and stone processing. 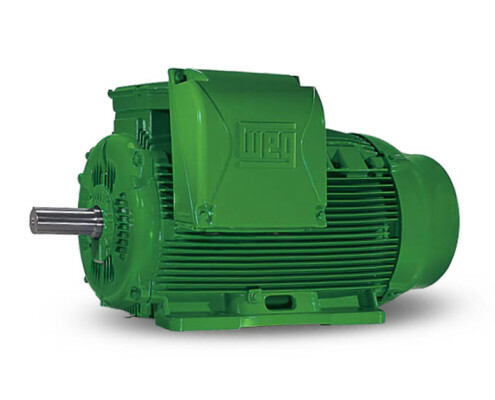 WEG Electric Motors Master Distributor. Complete Warehouse for Marble Machine Application. Ready to Delivery. Technical Service and Support. 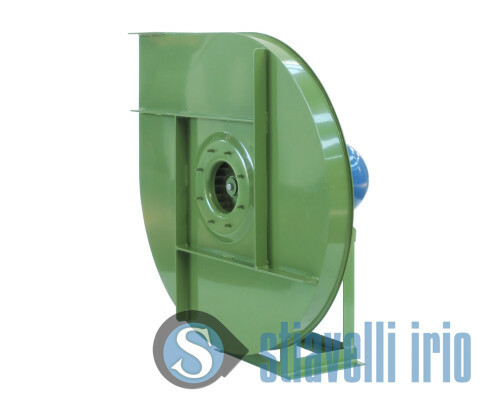 Centrifugal fan, WEG Electric motors, Block-cutters, Blocks, Diamond Wire, Marble, Granite, Travertine, Stone, Quarry, Mining, Squaring, Sawmilling, Sawmill, Gang-saw, Multi-blade, Polishing machine, Chamfering, Resin, Resin-sprayer, Hoisters, Hot air, Drying, Dust, WEG Official Service.